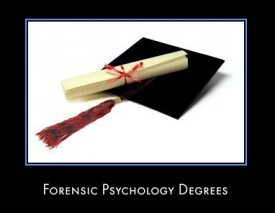 I am looking at a masters degree in forensic psychology. What specific jobs can I get with this degree. I understand that I can work within the justice/court system. In what capacity? Are their special certifications I need after graduation? I guess I am just asking about specific jobs that require this degree not broad based jobs. I hope that makes sence. I don't want to graduate and be stuck with a degree that I cant use. I am a nurse of 20 years and would just like to add possibly consulting or custody evaluations and the like to a side job.